Merry Christmas to you, haiku and bloggy friends, from the bottom of my heart! I may not write too much other than haiku of late, but know that I appreciate every comment left here, and every one of you who shares your haiku with the rest of our little haiku family. It means the world to me, truly. Hoping that your holiday season is spent safely in the company of those you love best! And a Merry Haiku Christmas to you too! 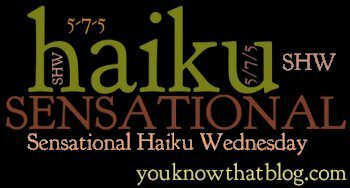 Love your haiku this week. After a senior moment, I realized I had posted for next week’s prompt…..oh, dear…..thanx for hosting…. Merry Christmas to you and your family, Jenn! Enjoy!! Thank you Jenn – I’m sure we all appreciate you greatly too for sharing your blog with us – true community spirit – or family! 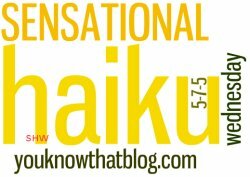 I love your haiku this week Jenn! Well, every week that I make it over to read them actually.